As small winery owners, we do everything! No staff! But we love it. The team at Pyramids Road Wines consists of a husband and wife combination who carry out all tasks of the wine growing and wine making operations. Inspired by a change in life style and leaving the busyness of the Sunshine Coast behind, Warren and Sue headed to the Granite Belt for a tree change. 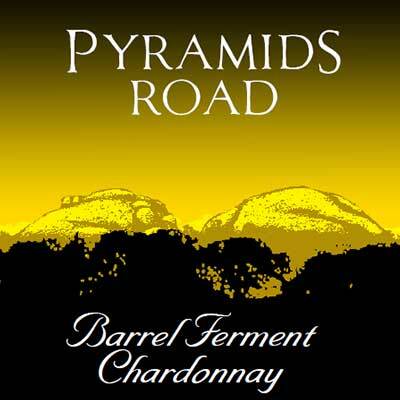 A passion for fine wines drives all operations at Pyramids Road Wines. Our focus is on the production of high quality low volume hand made wines. All our wines are hand crafted on the premises. Small scale production means most operations are hands-on – from pruning, training, picking in the vineyard to basket pressing, bottling and labeling in the winery. 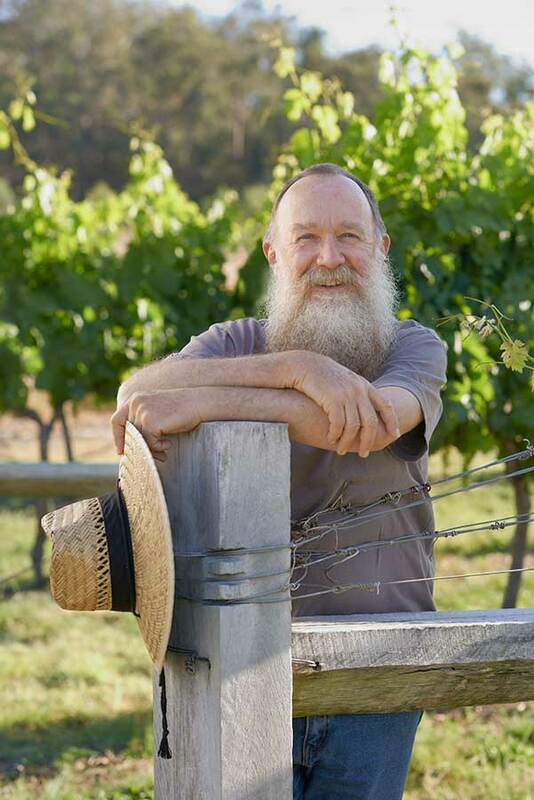 Meet the winemaker in the cellar door. Estate grown grapes used to produce our red wines. Become part of our wine family and join our loyalty club. Have fun at our winery events. Inspired by his love of chemistry, Warren completed his Associate Diploma in Applied Science at Charles Sturt University in 2001. He hand planted this Granite Belt vineyard in 1999 on an old orchard in the foothills of Girraween National Park. Small volumes of wine produced in the early years from estate grown fruit and now white wines produced from fruit grown locally. Ex school teacher now cellar hand, vineyard worker and admin manager. Having a business background certainly helps keep the small business flourishing. You’l meet me when you book for our events, order wine, visit our offsite festivals and occasionally in the cellar door. 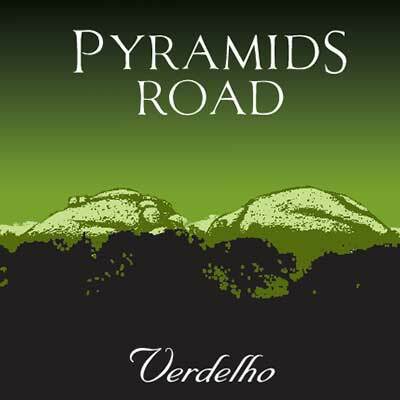 We planted our vineyard in 1999 starting with the traditional varieties of Merlot, Shiraz and Cabernet Sauvignon. We also had a patch of old bush grown Black Muscat grapes which Warren resurrected by mowing them down with a chain saw, re-trellising and training them onto a cordon wire. We have never planted white varieties hence we source all our white grapes from local grape growers. From little things, big things grow! Starting with just a milk vat, a crusher, a manual basket press and a couple of barrels, we’ve extended the winery and now run out of space. Now we need a new shed. Our production has increased slowly to meet demand. In the beginning we made only 4 wines however now we have 10 wines in total. More tanks, more barrels, a new shiny basket press (pneumatic) and a screw cap machine. How lucky are we. 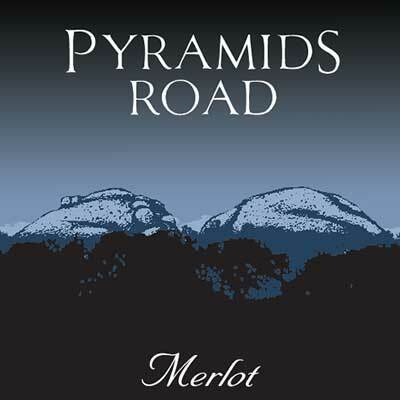 Merlot has the classic characters of ripe cherries and red berries with bright crimson hues. 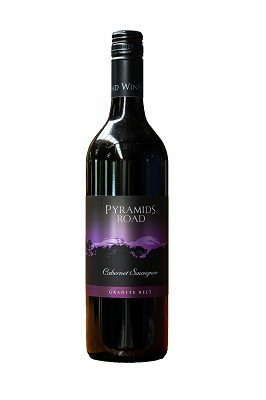 It features fine soft tannins backed by some silky oak characters. 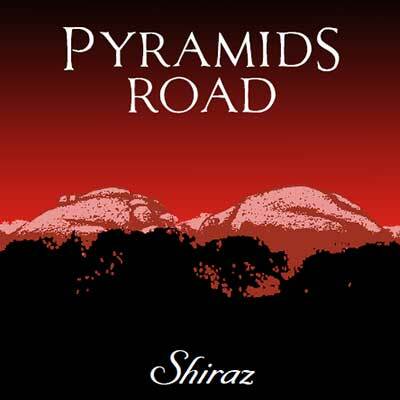 An elegant Shiraz that is hand plunged in open fermenters before being basket pressed and racked into barrels to complete the malolactic fermentation. 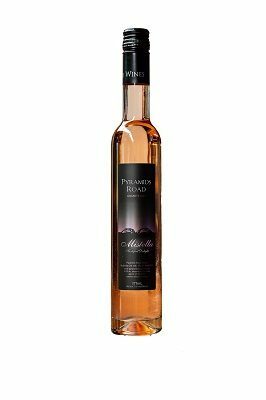 The fruit used to produce this wine was sourced from the Rosemary Hill vineyard west of Stanthorpe. The nose features fresh fruit characters of pineapple and passionfruit. The fruit used to produce this wine was sourced from Bungawarra Wines and were whole bunch pressed and then the juice was separated into individual ferments.